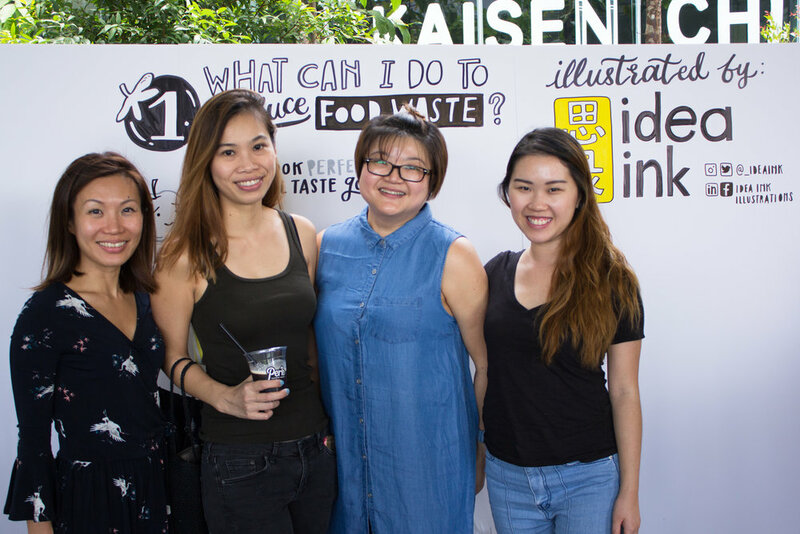 A four day fiesta encompassing the best of Singapore's sustainable food scene - Farmer's Market by FUEGO was a cornucopia of organic produce, innovative products, and indie art. 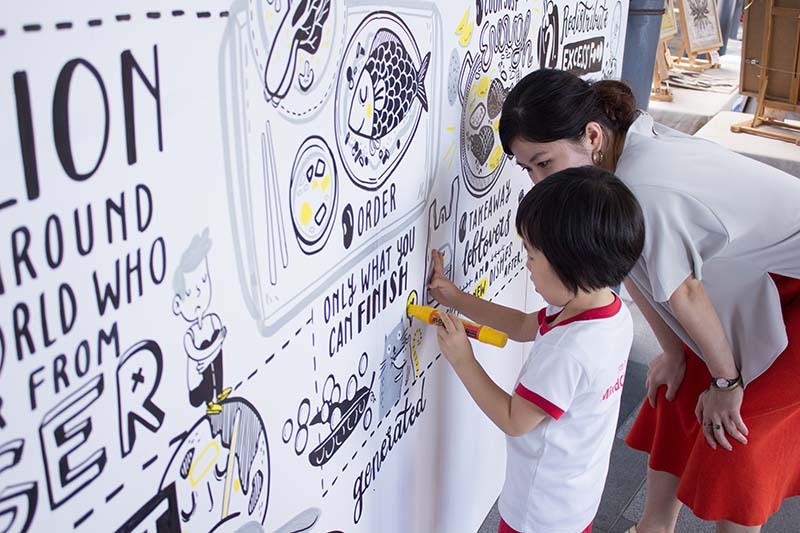 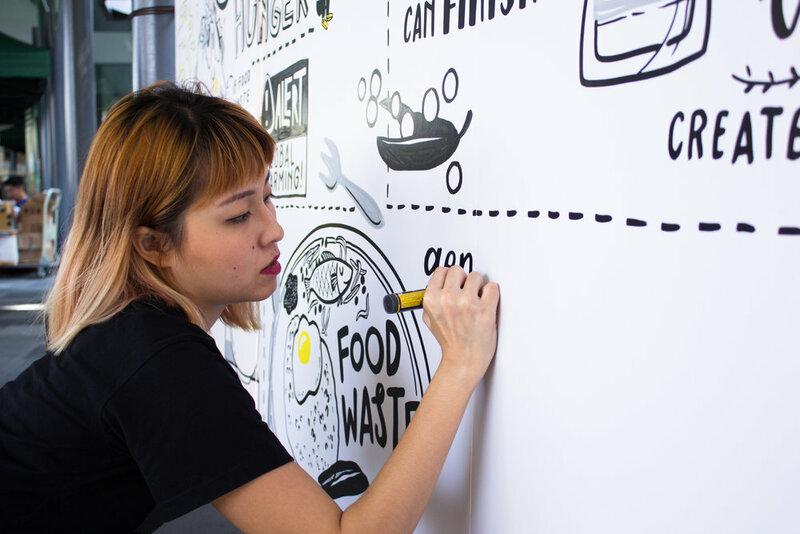 We were lucky to collaborate with them to produce a portable wall mural, which discussed the problems of food waste - and simple measures to minimise it. 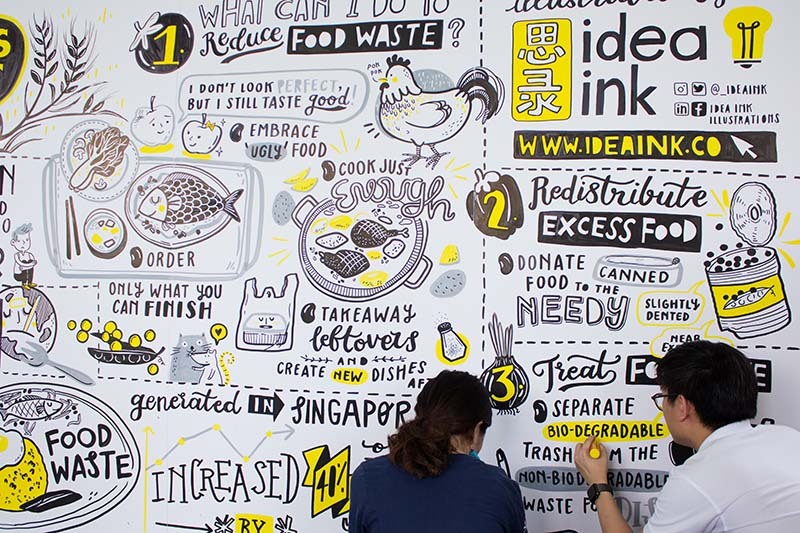 Check out the pictures of our booth, or you can also print out the full image for sharing!